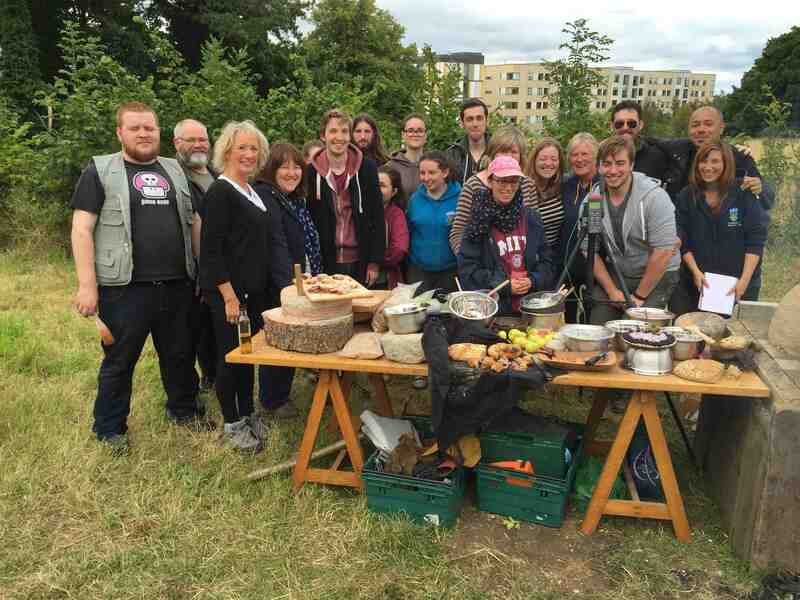 The Centre for Experimental Archaeology and Material Culture (CEAMC) at University College Dublin, Ireland, established since 2012, is one of the only specifically designed and dedicated, on-campus university facilities in the world for experimental archaeology and material culture studies. 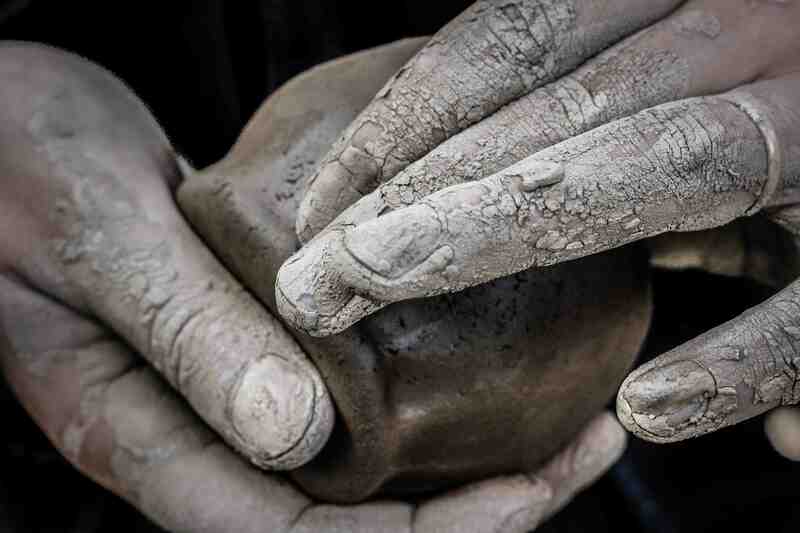 It supports research projects, innovative teaching, and public outreach activities, so as to enable the creation of a better understanding of the nature and role of crafts, technologies and materiality in people’s lives in the past. The Centre’s current Director is Professor Aidan O’Sullivan,but research project activities are essentially driven by Principal Investigators, including UCD School of Archaeology academic staff, Postdoctoral Fellows, PhD and MA scholars, who design and lead their own specific projects. Current and ongoing research projects include work on Mesolithic, early medieval and Viking Age houses, on beetles and environments, on pottery manufacture, on the use of stone, flint, chert and quartz technologies, on bronze, iron and glass-working, and on various aspects of food technologies, production and processing. 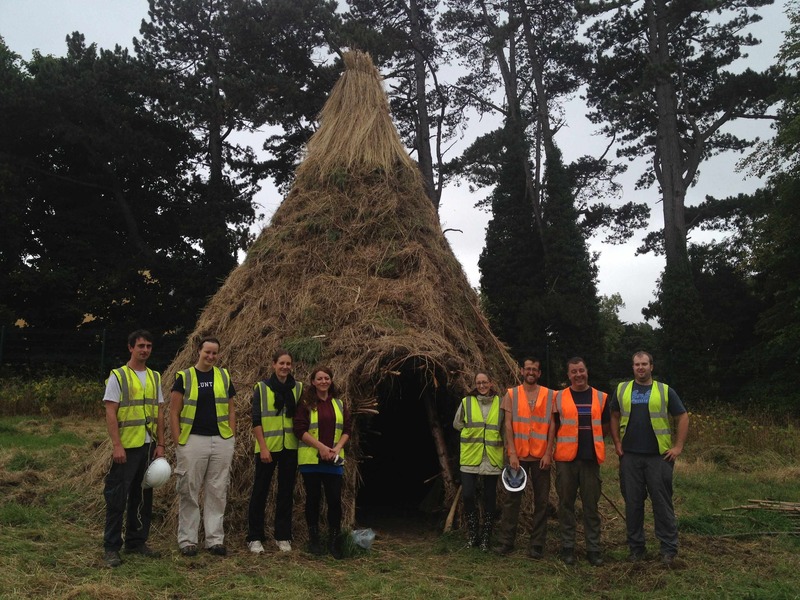 Other projects are planned and multidisciplinary collaborations are also being established with other universities UCD Centre for Experimental Archaeology and Material Culture also welcomes international academic collaborations, particularly with EU partners, through the Centre’s established connections with EXARC (the global network for Archaeological Open-Air Museums and experimental archaeology, The UCD Centre for Experimental Archaeology and Material Culture has already successfully attracted several Marie Sklodowska Curie Postdoctoral Fellowships, several Irish Research Council Postdoctoral Fellowships, and and several Irish Research Council PhD scholarships and Teagasc Walsh PhD Fellowships), as well as external funding for various research projects. 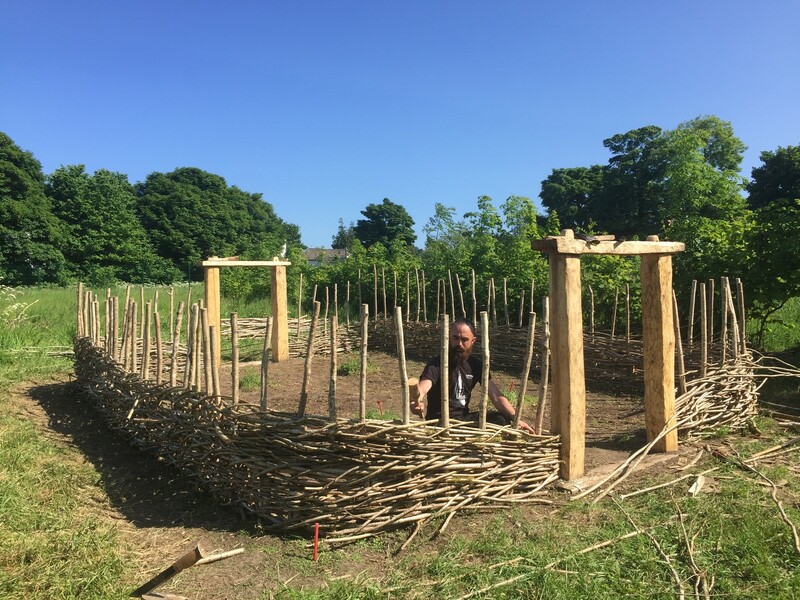 The Centre also has promoted a strong research-into-teaching philosophy, with the establishment and continuous enhancement since 2012, of innovative undergraduate and taught graduate experimental archaeology modules at the Centre. 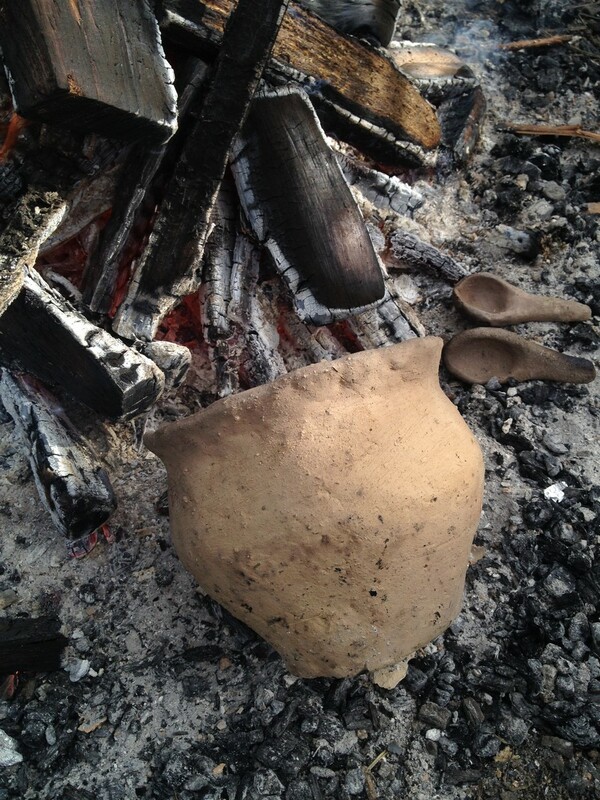 In the Level 3 module, “ARCH30500: Experimental Archaeology and Ancient Technologies”, students are taken through a week-long intensive module at the Centre on experimental archaeology and material culture, and then design, implement and analyze the results of their own original project. In the MA module “ARCH40740: Experimental Archaeology and Material Culture”, a similar approach is taken but at an advanced level. A newly designed MSc in Experimental Archaeology and Material Culture one-year taught graduate programme will commence in September 2016. These modules—and others are increasingly associated with the Centre—have been transformative of UCD students’ practical experience of material culture, and are also innovative in their use of Problem-Based, Enquiry-Based and Peer-Learning, encouraging project design skills, originality, creativity, resourcefulness, teamwork, and also facilitate multiple-intelligence learning experiences. The third element of the Centre is Public outreach and Communications. 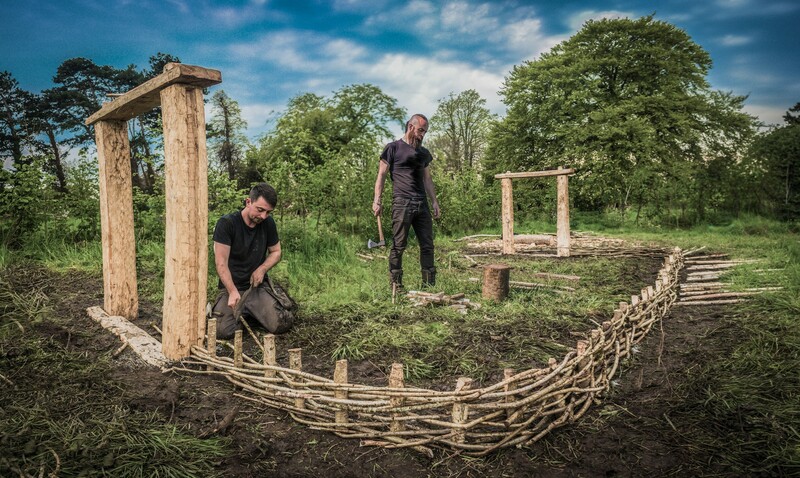 This has been highly successful, creating a distinctive extra identity and reputation for UCD School of Archaeology and the University, amongst an international and national audience. 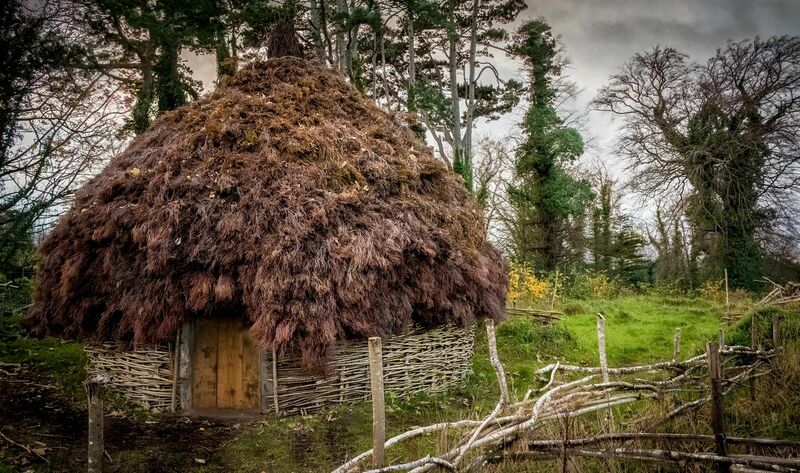 The Centre has organized 2 major international conferences (including EAC9, the 9th Experimental Archaeology Conference in partnership with EXARC, the largest ever); as well as schools and community outreach, and a vigorous social media strategy (Facebook, Twitter, Flickr, Instagram – search for UCD Experimental Archaeology), while also being utilized by UCD in its own websites and publications, as well as figuring in numerous Irish and international print, internet and television media and websites. The UCD Centre for Experimental Archaeology and MaterialCulture is situated within its own large, fenced enclosure, and it has offices, laboratory spaces, workshop/teaching rooms, all specifically designed as a combined facility for experimental archaeological and material culture scientific research and teaching. I did my PhD at University College Dublin, Ireland. I have been involved in experimental archaeology for the past four years and have participated and run a number of projects. These include ceramic firings, Late Cypriot Base-Ring ware experiments, stone tool experiments, Shetland axe/knife experiments, construction of a Mesolithic structure, bronze castings, cooking in a fulacht fiadh and others. My current research centres on using experimental methodologies and techniques to better understand features that used fire during the Irish early medieval period (ie - ferrous metal working, non-ferrous metal working, ceramic production, cooking. I see EXARC as an invaluable resource for experimental publications, a platform for sharing my own work and a way to contact others in the field. 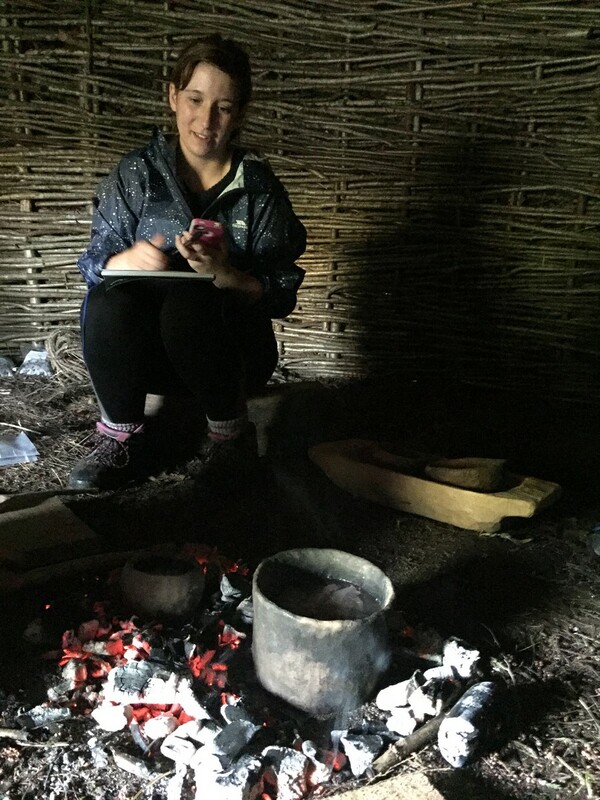 In terms of successes, I feel that the main advice that I would give to anyone involved in or looking to be involved in experimental archaeology is that most activities are accessible and doable given enough research and careful planning.